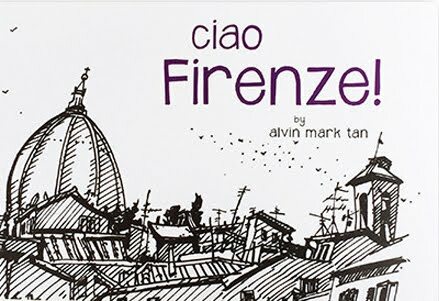 This sketch is found inside Ciao Firenze! 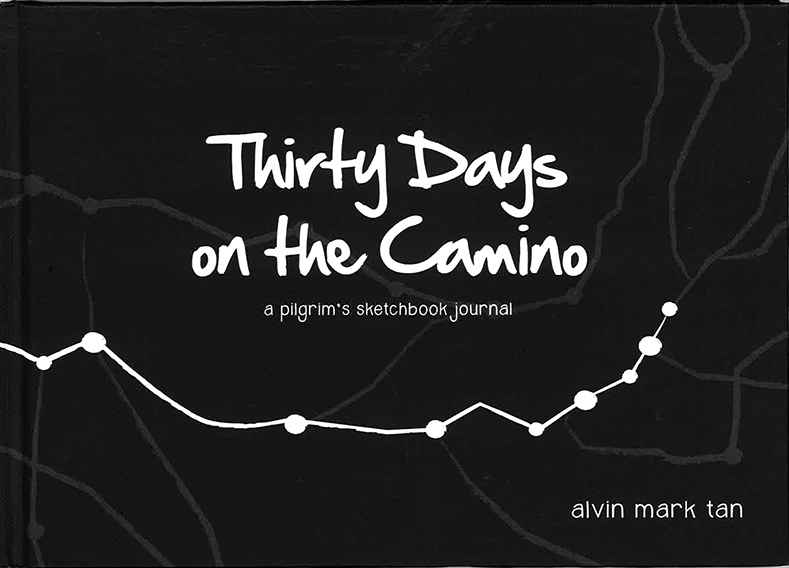 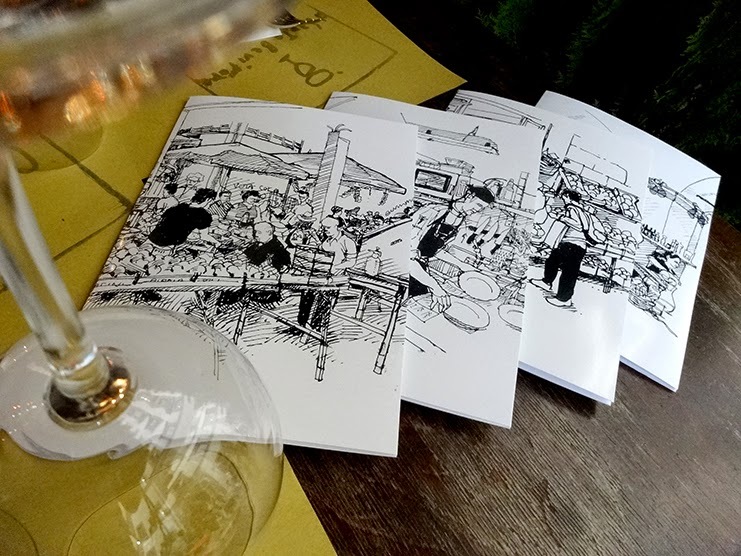 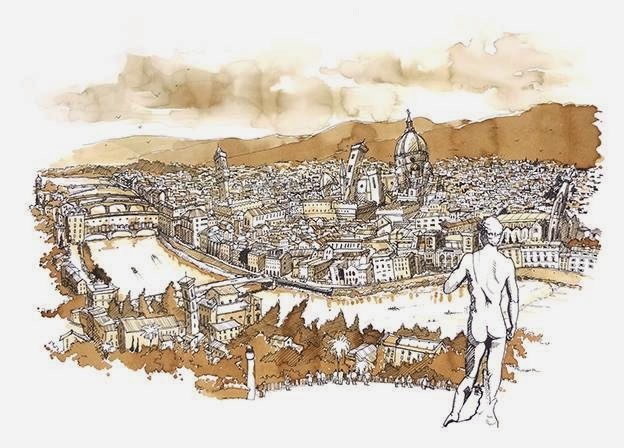 a published sketch journal created here in the city of Florence. 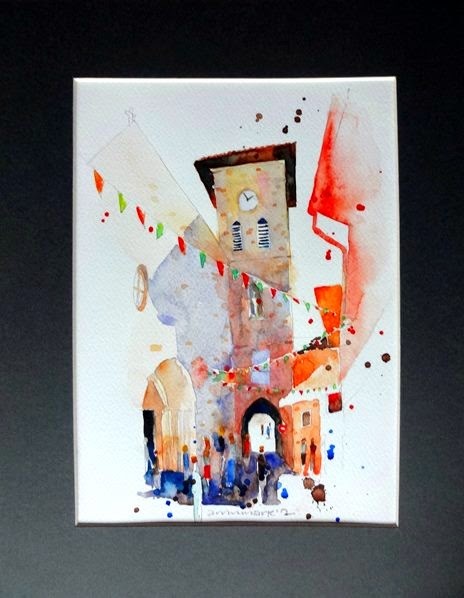 I worked on a project with one of Florence's finest restaurants, il Santo Bevitore.